We design and build websites. From cost-effective websites for small business, through to larger more complex sites for medium to large companies, we can design and build you a website that meets your requirements and your budget. All our websites are built in a CMS such as the popular WordPress platform – enabling you to update and control your own website. 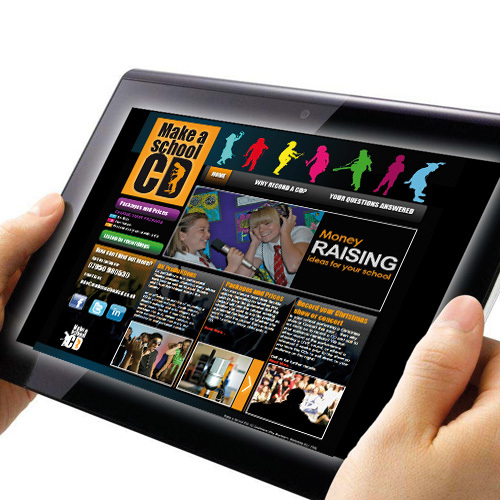 We use the latest technologies and concepts like ‘responsive web design’ to make sure your website displays perfectly on your phone and tablet – not just your computer screen. 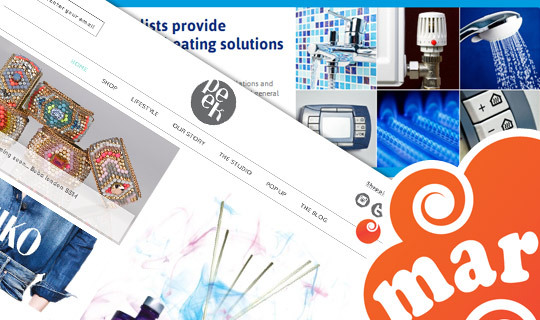 We design and build eCommerce solutions that are suitable for your individual business. From simple low-cost solutions to get you selling online, through to fully fledged corporate eCommerce stores customised to your specific requirements. One size definitely doesn’t fit all here – and we’d be happy to help you evaluate your options. The web isn’t only about websites. We also design and build HTML emails and newsletters (ensuring they are mobile friendly as well!). We set-up and manage blogs and social media too. We also produce custom content for you to share on your social media networks – such as infographics and other sharable graphics for Facebook and Twitter. We build every website with SEO in mind, ensuring you technically have the on-site optimisation your site will need. 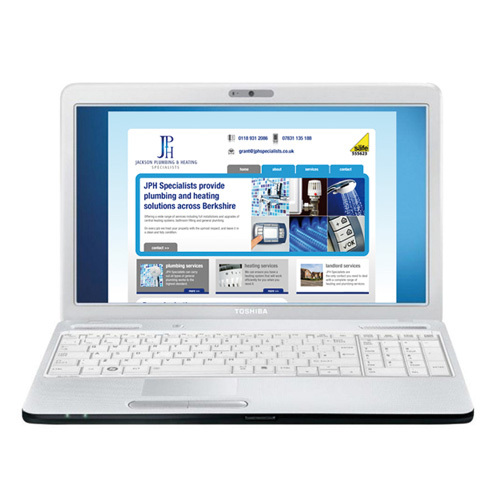 We can help and advise you to write your own website content, or we can write the content for you. If you choose to write the content yourself you can benefit from our advice and expertise to help you optimise your content so you’ll get listed well in the search engines. We can also provide off-site optimisation, and a consultancy service to enable you to further enhance your search engine ranking. Maybe you’ve got a website, blog or social media account already, but it’s out of date or you aren’t happy with it? Maybe you have a website with a content management system (CMS) but you don’t know how to use it? We can help! We offer a friendly consultancy service to help you get your web presence up to date, and get you back in control.